(Natural News) Last week’s arrest of Wikileaks publisher Julian Assange by the British government on a US extradition order is an attack on all of us. It is an attack on the US Constitution. It is an attack on the free press. It is an attack on free speech. It is an attack on our right to know what our government is doing with our money in our name. 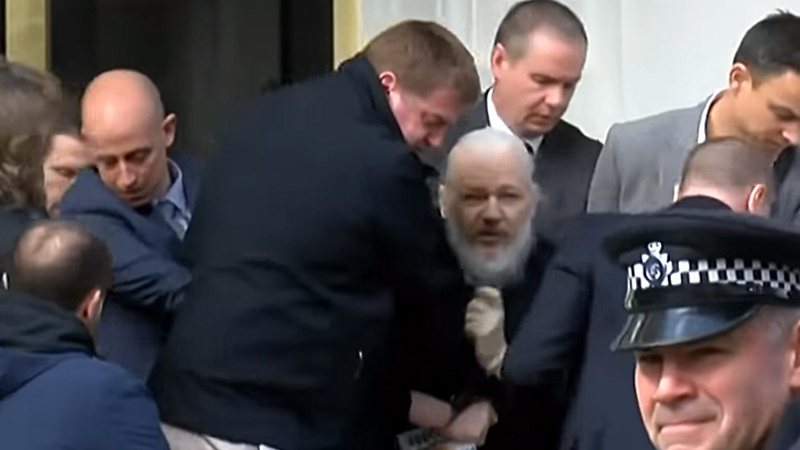 Julian Assange is every bit as much a political prisoner as was Cardinal Mindszenty in Hungary or Nelson Mandela in South Africa. Previous :Why should anyone obey the law anymore?